Devin Dawson has been making and covering music for years, but still manages to fly under the radar. 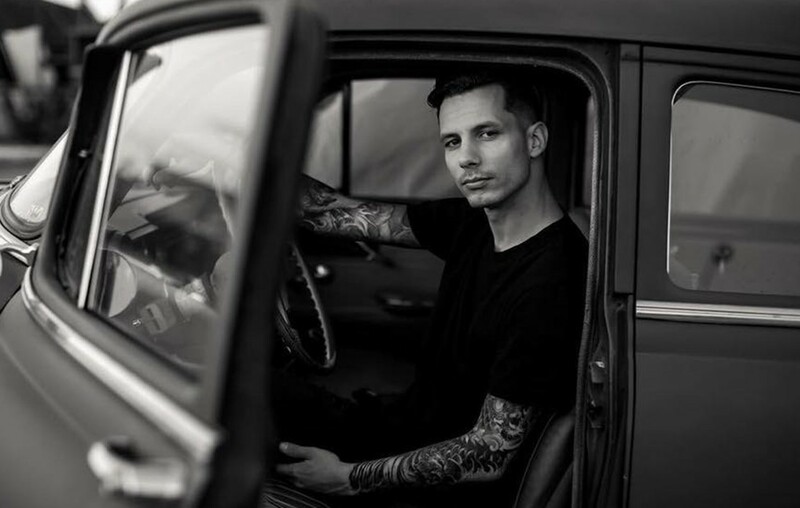 Learn more about Devin Dawson below! Want to get to know “Asking For A Friend” singer Devin Dawson? Play a little trivia below to see how well you already know him. The first bunch are basic “icebreaker” questions, but the last few dive into some deeper topics. Let’s jump right in! 1. Where is Devin Dawson from? Devin Dawson was born in Orangevale, California. Despite being born in Northern California, country runs deep in Dawson’s veins. 2. How old is Devin Dawson? Devin Dawson will turn 30-years-old on January 30, 2019. The future is bright for such a young artist! 3. How did Devin Dawson get famous? Devin Dawson got famous after filming mashup videos of him singing Taylor Swift songs on his friend’s Youtube channel. 4. What was his debut single? 5. To what record label is he currently signed? Devin Dawson signed with Warner Bros. Records in 2017! 6. Which popular country couple did Dawson tour alongside last summer? Devin Dawson spent a good portion of his summer serving as an opening act for Tim McGraw and Faith Hill’s Soul2Soul Tour. 7. Was country the first genre Devin Dawson attempted? Dawson and his twin brother, Jacob, began their careers in a death metal band! 8. Who does Dawson credit as his music inspiration? There’s more than one correct answer to this question. Legendary country artist Johnny Cash is among the “three Johns” that Dawson credits for inspiring him to becoming a recording artist. The other two are John Fogerty and John Mayer. 9. Where did Devin Dawson attend college? Devin Dawson attended Belmont University. Although they did not start dating until earlier this year, the “All on Me” singer met his current girlfriend in college. 10. How does the country singer cope with heartbreak? Be sure to share this collection of facts with other Devin Dawson fans!